The brand is owned and operated by a company named Peak Entertainment, headquartered and licensed in Curacao and currently operating other casino gaming brands like The Sands of the Caribbean Online Casino. Along with the other properties, Omni Casino operates within codes and parameters set forth by the Interactive Gaming Council. Payout percentages are audited by an independent company. Omni Casino's software is powered by the people at Playtech, who are known far and wide as one of the finest producers of online gaming software in the world. With Playtech's suite of games comes state-of-the-art graphics and all of the security one would expect in a world-class online casino game. 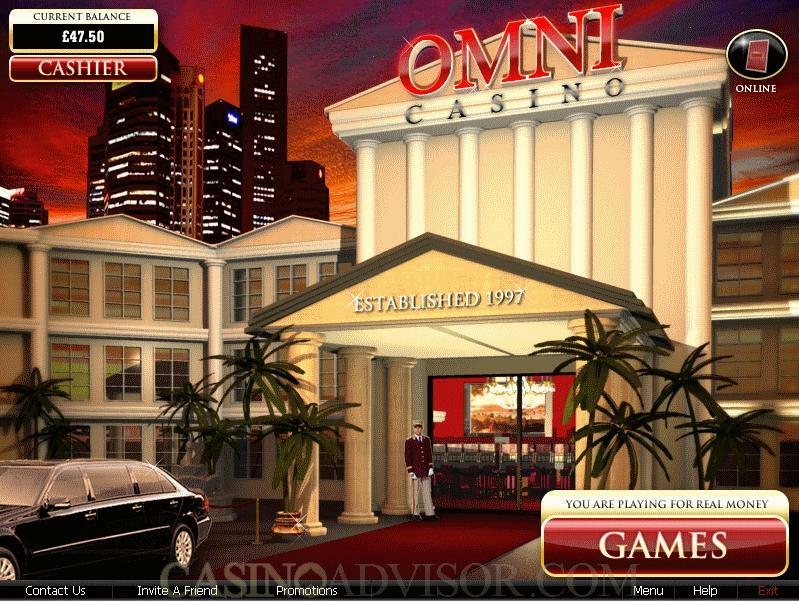 Omni Casino has a fine, full downloadable version of its casino available for players, as well as an Instant Play, Flash-based version that can be played right through the browser. Omni Casino delivers for its customers. And it has won many awards over the past several years. With the switch that was made from operating on Cryptologic software to now operating on Playtech software players can now play in several different languages including English, French, Spanish, Italian and other languages. Strictly Slots gave it the rating of "Best Customer Service" and second place for "Best Online Casino for Slots." Casino Player gave it first place for "Best Gaming Variety" and "Fastest Payouts." In 2004 Gambling Online Magazine awarded it first place for "Best Online Casino," "Quickest Payouts" and "Top Rewards Program." And speaking of that rewards program, it is called "Peak Rewards," and spreads throughout all of the Peak Entertainment properties. Players are enrolled in this program when they become a real money customer. And there are six different levels of earning Peak Reward points. The higher the rating of the player, the faster additional points can be accumulated. That's a "snowball effect," which is quite appropriate since the final level is called the "Peak Summit." 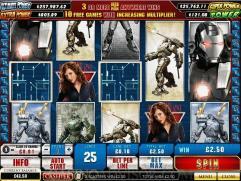 Customer support is available form Omni Casino 24 hours a day. The avenues of support include live chat with a customer service professional, as well as toll-free telephone support, support by "appointment", and e-mail. 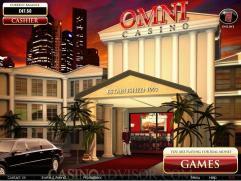 Unfortunately Omni Casino does not facilitate residents of the United States opening up accounts. Players from the US are not permitted to play at Omni Casino. 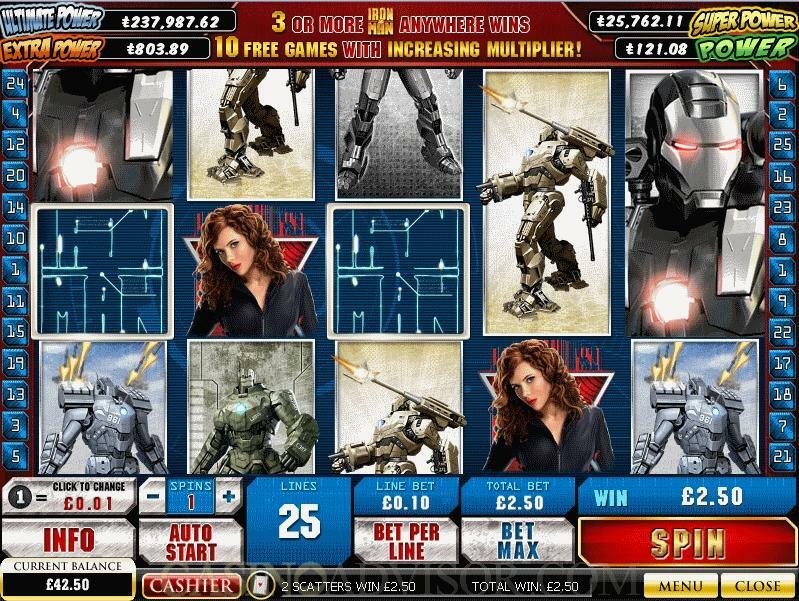 Interested in reading more detailed information about Omni Casino? If so Click Here for more details.